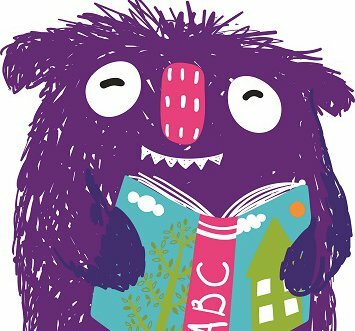 Read On Nottingham is a community-driven campaign from the National Literacy Trust, Nottingham City Council and Small Steps Big Changes. It is supported by the Big Lottery Fund, using National Lottery funding. The campaign encompasses a range of programmes and activities to equip children and young people in Nottingham with the literacy skills they need to succeed in life. Our Read On Nottingham campaign is working with Nottingham City Council, Small Steps big Changes and UNESCO City of Literature to encourage children to read for pleasure as part of the Big reader? Big future! campaign. We believe that reading gives children the best possible start in life. We are ambitious for every child to read today and succeed tomorrow. 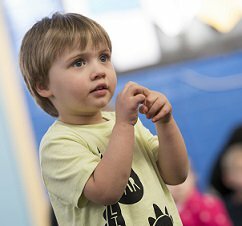 Read On Nottingham encourages businesses, schools and parents to play an important role in changing literacy attitudes and behaviours across the city. Businesses have the resources, reach and local knowledge to make a real impact. Find out more about our local business promise. To get involved in Read On Nottingham, contact our Nottingham Hub Manager Emily Landsborough. For tips and advice to help you support your child’s literacy skills at all ages, visit Words for Life. Find out about the city's literacy news in our Read On Nottingham newsletter. 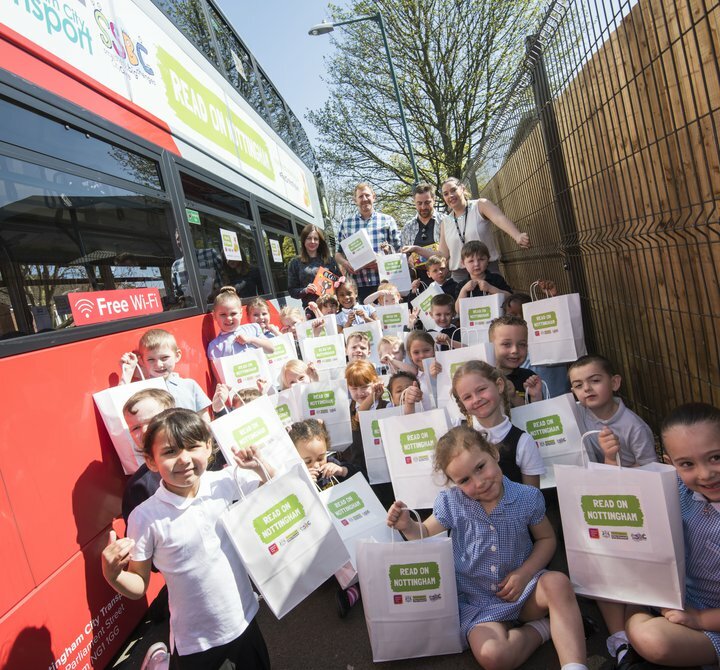 Read On Nottingham officially launched on Friday 20 April with a literacy-themed bus tour of local primary schools and early years settings, kindly supported by Nottingham City Transport. The bus stopped at five locations where children aged between one and five climbed on board to enjoy a performance by local interactive music workshop providers Rainbow Stripes. Pupils were also be gifted a brand new book and a Read On Nottingham bookmark to take home. The bus then made its way to the Angear Visitor Centre at Nottingham Lakeside Arts, where key partners met to celebrate the launch. Find out more about the launch. Take a look at all the news from the Read On Nottingham campaign. As new research highlights links between literacy and wellbeing, Nottingham schools can download wellbeing-themed resources including assembly plans, a book list and tips for parents. In 2016 children who attended the Primary Parliament in Nottingham chose their favourite kind words to help others feel good. Learn more about the Hubs approach.